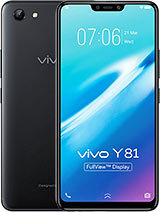 to give honest reviews about this, I would like to start with how good this phone is when it comes to value. 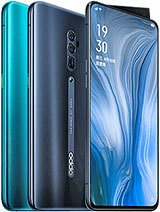 Now, considering that you can purchase the phone for just $300, its feat does not give any let-downs. 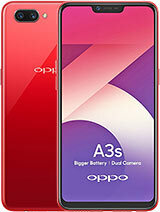 Impressive thin structure with an almost borderless screen experience that is great for mobile gamers like me. 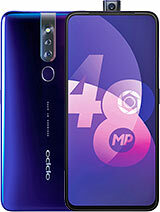 Since affordable phones will its flaws best when it comes to performance, this model often lacks in multitasking capability since it overheats a lot by just opening up one game app and a browser, also the image quality of the camera brings back your old nokia camera quality vibe. grainy and does not adjust to high or low exposure. Since I had other phones with the same provider in my area, I believe this phone has weak 4g connection and at some point I even barely get any data at all even my other phone has full lte speeds on it. 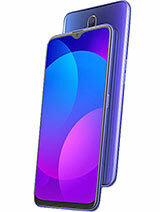 Oppo A83 is corning gorilla glass 5 or glass 3? Help me! 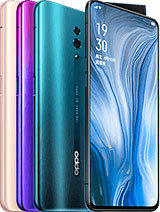 Zxc, 08 Nov 2018How can I transfer apps to sd card or how can I use my sd card as a internal storage? 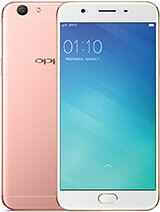 Is there... morehey, u cant move apps to ad card i use oppo now for 3 years and it doesnt allow it, apart from that the phone software and design are oustanding compared to same price models. May I know how to go to the short cut for the flashlight? 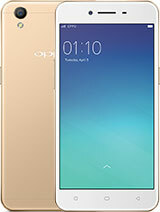 even if i want to reset my oppo a83 i can not because when i openned it the only one to display in my screen is internal storage is running out,how do i reset my phone? 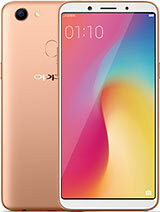 This phone has a great battery, features really satisfied me, good for games and what also impress me is the beauty of its camera both front cam and the back cam as well. Been using this model for nine months and the performance is satisfactory and it is worth the price. 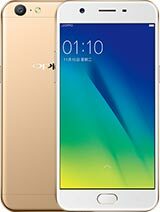 This kind of phone really impressed me and I really have optimistic experience when I bought one for myself. no regret because I really like it. Jayr, 14 Nov 2018i message oppo Philippines and they said that there will be no HYPERBOOST Update for us its on... moreWhat? 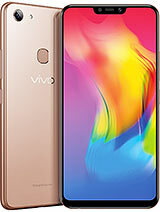 Im not buying this brand again they only provide updates in india and chinese how sad. 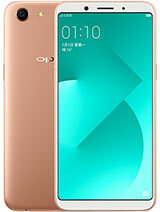 Total of 376 user reviews and opinions for Oppo A83.